My path to the Travelers Century Club continues. A layover (it counts!) 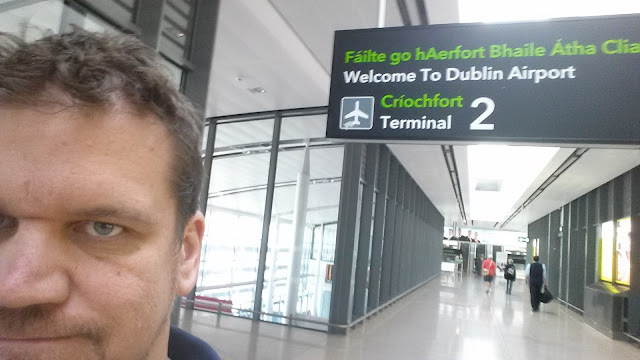 in Dublin allowed me to add a country for the first time since 2009. 68 to go!